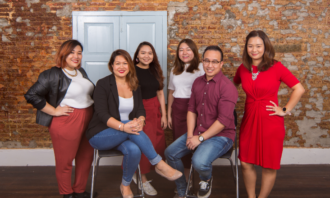 Mobile penetration in Southeast Asian countries such as Malaysia and Indonesia has been seeing growth over the past few years. But what exactly are consumers in these countries doing on mobile? 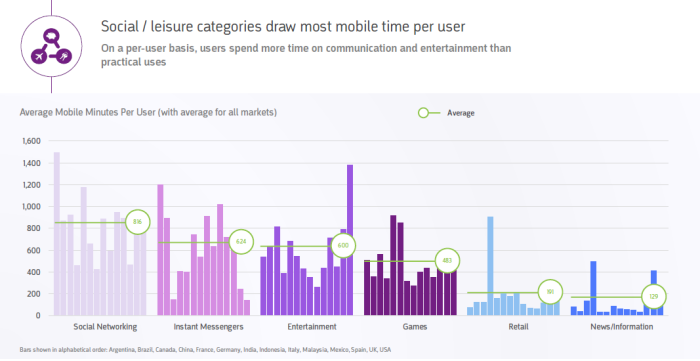 According to comScore’s recent Global Mobile Report, social and leisure categories drew the most mobile time per user. This saw mobile users spending more time on communication and entertainment rather than for practical uses. 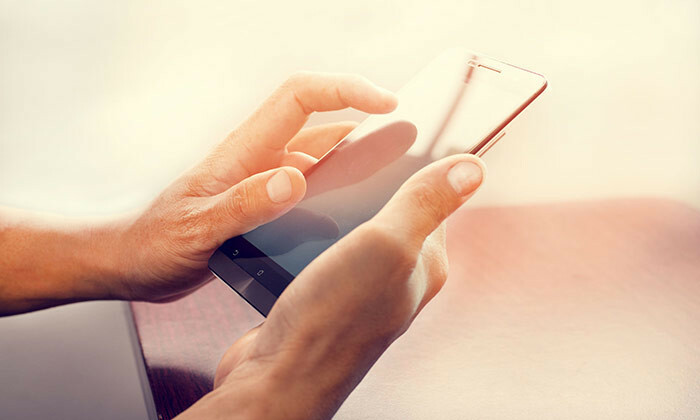 Malaysian users were found to be above the average in terms of mobile minutes per user. 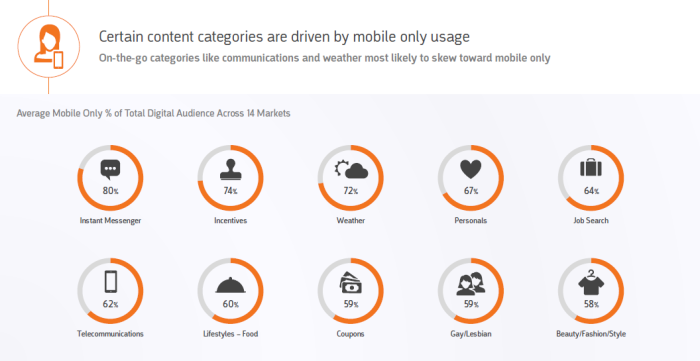 On a global level, only certain content categories were driven by mobile-only usage. These topics include instant messenger which comes in at 80%, followed by incentives at 74% and weather at 72%, when it came to average mobile only share of total digital audience. 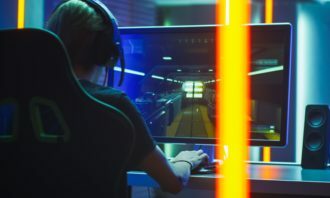 Meanwhile, content categories such as beauty, fashion and style came in at 58%, followed by categories such as coupons and gay/lesbian, which came in at 59%. 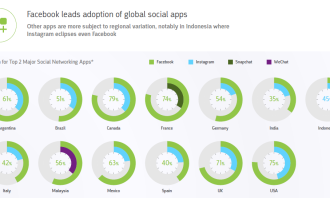 Facebook has also come out on top when it comes to social media app adoption with Malaysian users, taking the lead at 56% reach. Taking the second spot in Malaysia is WeChat, which was also the only social app observed to gain traction in the country. This was when compared with the 14 countries surveyed. 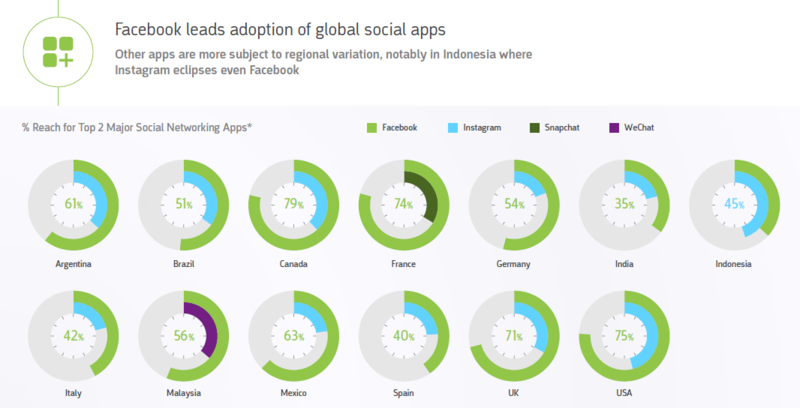 Meanwhile in Indonesia, Instagram came in top with 45% of user reach, surpassing Facebook which comes in a close second. 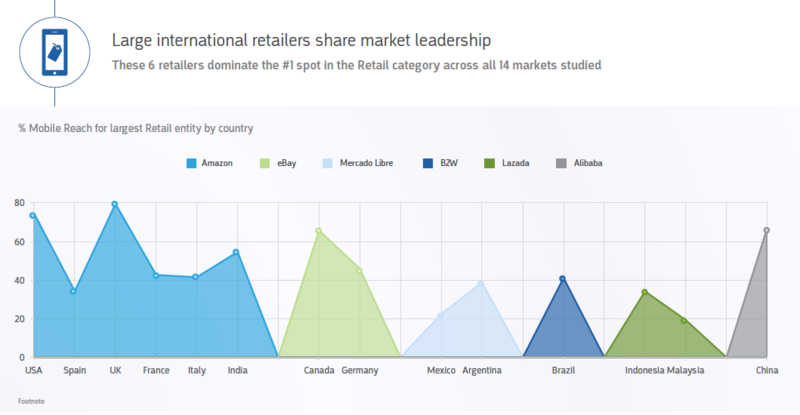 Online retailer Lazada was also found to dominate in Malaysia and Indonesia, taking the highest mobile reach in both countries. 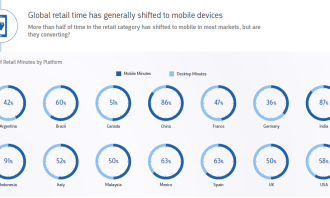 Global retail time spent by users has also generally shifted to mobile devices. 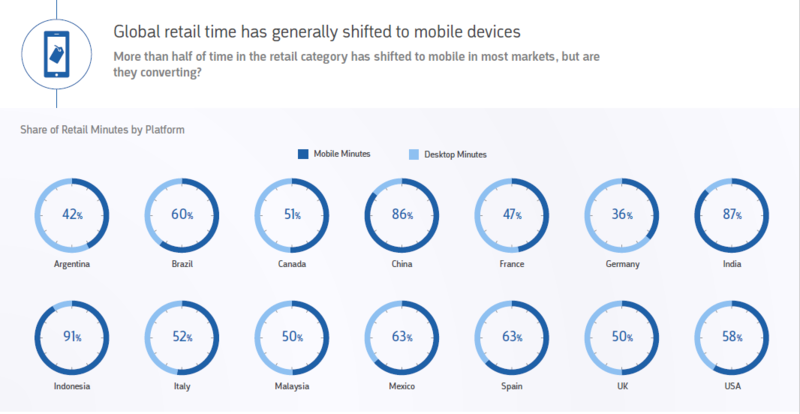 In Indonesia, the share of retail minutes by platform is at 91% on mobile, highest among countries studied. Meanwhile, Malaysian mobile users were found to have a 50% share of retail minutes in mobile. The study also found mobile-only internet users to most likely be female. 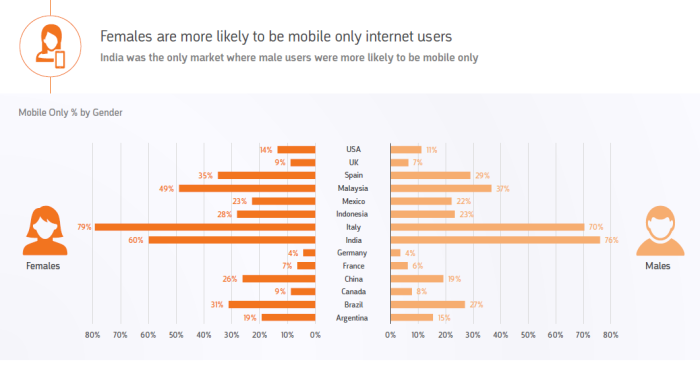 The case is true for Malaysia with 49% of mobile-only users being female and 37% being male. Meanwhile in Indonesia, 28% of mobile-users were found to be female and 23% were found to be male. 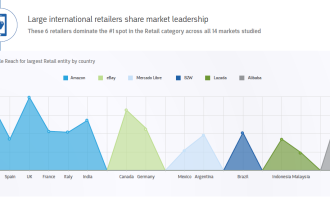 comScore’s Global Mobile Report report is based on cross-market comparisons of mobile trends and behaviours over 14 different global markets. 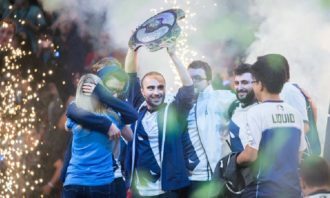 These markets include Spain, Brazil, Argentina, Mexico, Italy, France, Germany, India, Indonesia, Malaysia, USA, UK and Canada. 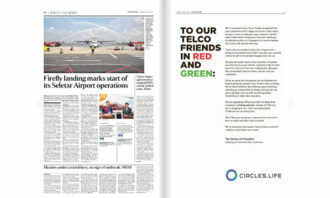 In collaboration with Tata Communications, the network supports Carlsberg's digital transformation of operations in 130 sites acro..